Dr. Tony Sperling contributes 10 years of landfill engineering and fire control experience to the LandfillFire Control Inc. team. His primary responsibilities on projects entail fire characterization, environmental protection and site reclamation. As well, Dr. Sperling leads LandfillFire Control Inc. fire prevention group, providing fire safety audit and emergency planning services. 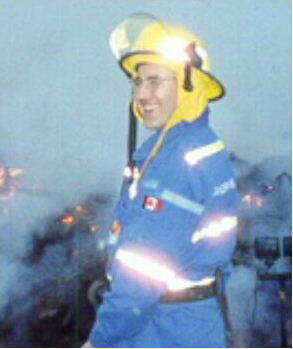 Mr. Randall Wolsey, has 28 years of experience in the field of firefighting and emergency response plan development. He is presently the Director of Fire and Emergency Services for the Corporation of the District of Delta. Major achievements in his career have included new and innovative, yet simple and functional emergency response plans, streamlined administration of 145 fire fighters and a $13 million annual budget. A master organizer, Mr. Wolsey's responsibilities in LandfillFire Control Inc. are to quickly implement emergency responses using the proven Incident Command System. As well, Mr. Wolsey is uniquely qualified to assist landfill owners in dealing with public relations and political issues. David Kvick works as an Environmental Scientist with SHA and is also part of the LFCI fire prevention group. Mr. Kvick has been involved in a large array of waste management projects, ranging from environmental monitoring, QA/QC site supervision and site investigations. David also has experience in conducting landfill fire safety audits, coordinating and preparing fire risk reduction plans and fire safety training materials. 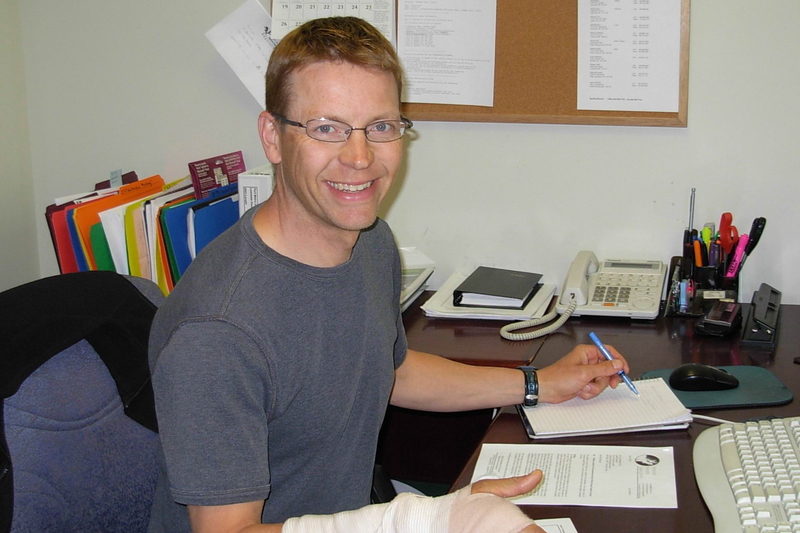 Mr. Kvick is SHA�s manager of Health and Safety.